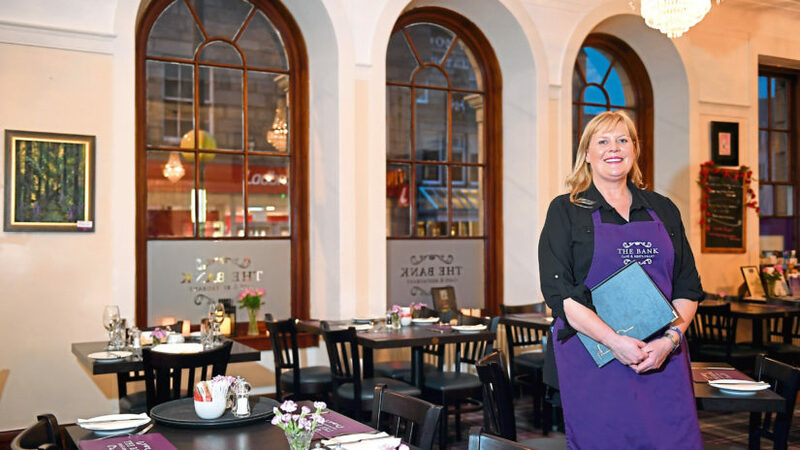 Having worked for some of Scotland’s biggest hotel brands and most exclusive venues, Alastair Smith was looking for a much-needed change of pace. 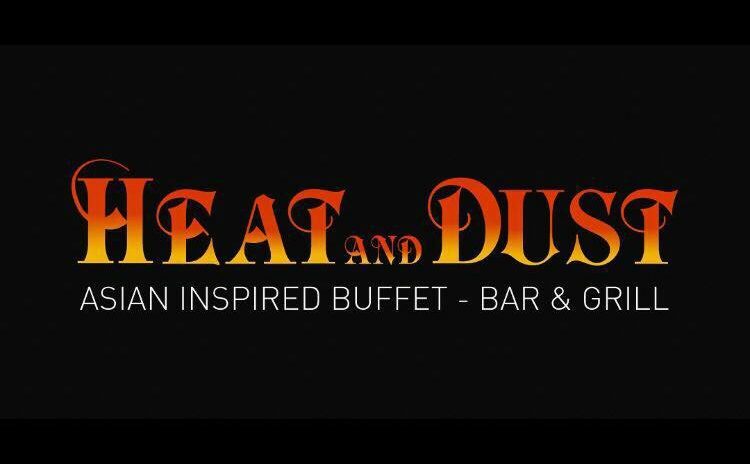 A new restaurant has opened its doors in Aberdeen Heat and Dust which is located on Crown Street at the former Hey Brazil venue is now open. Is this the ultimate festive pizza? 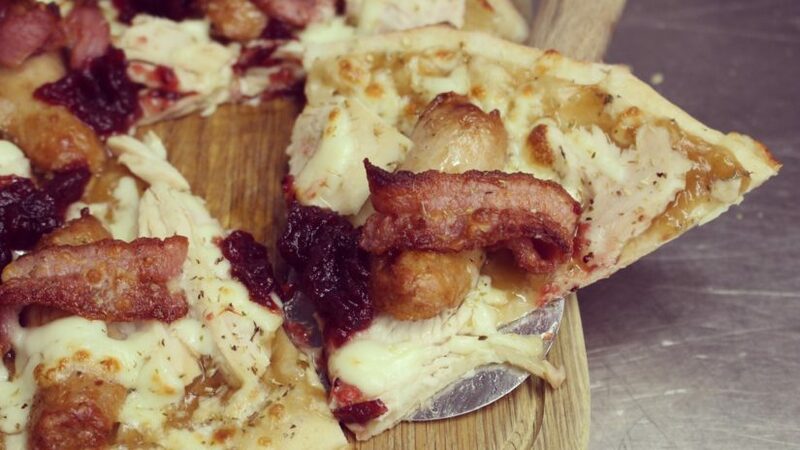 An Aberdeen pub has launched a festive pizza - and we're dying to try it out. 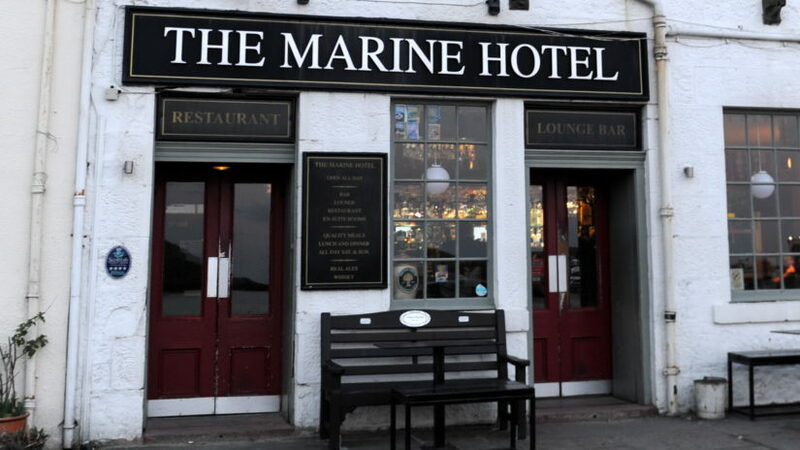 A hotel in Stonehaven has launched its new winter menu with beer-inspired additions. 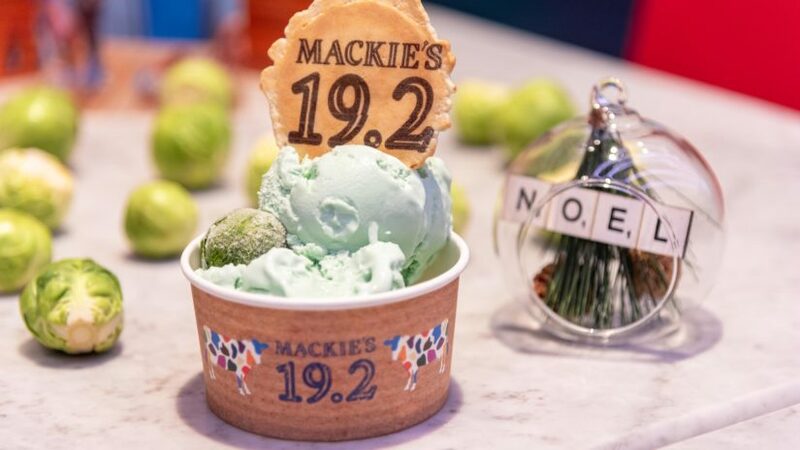 An Aberdeen ice cream parlour has created a festive flavour which you'll either love or hate. 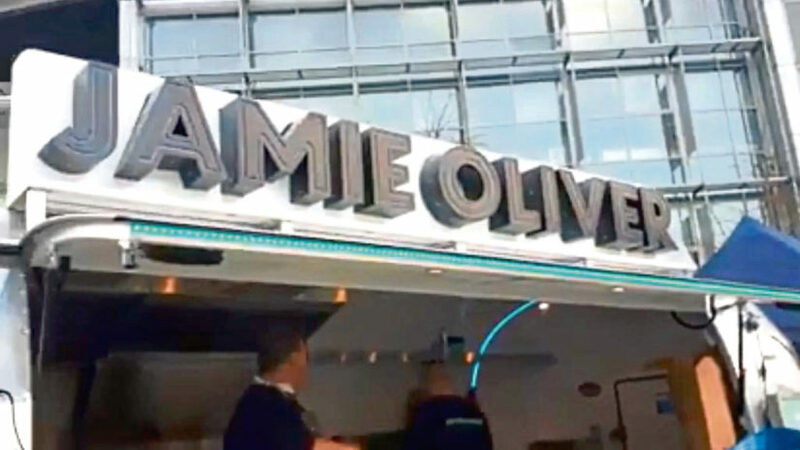 A university today announced Jamie Oliver will be returning to the city – at its campus.